We’ve all got something we would like to improve – it might be updating digital skills, polishing up writing techniques, or learning business innovation thinking. 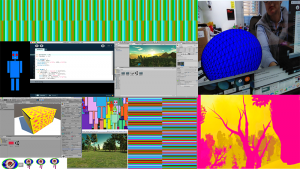 Whether you are interested in artificial intelligence, data visualisation, curating, publishing, interior design or creative writing – RCA Short Courses can help you reach your full potential. The Royal College of Art is renowned for postgraduate art and design education and incubating real-world innovation. We also offer short courses for artists, critical thinkers, curators and writers who wish to move their practice forward, either as a change of career or development of their personal and professional experience. 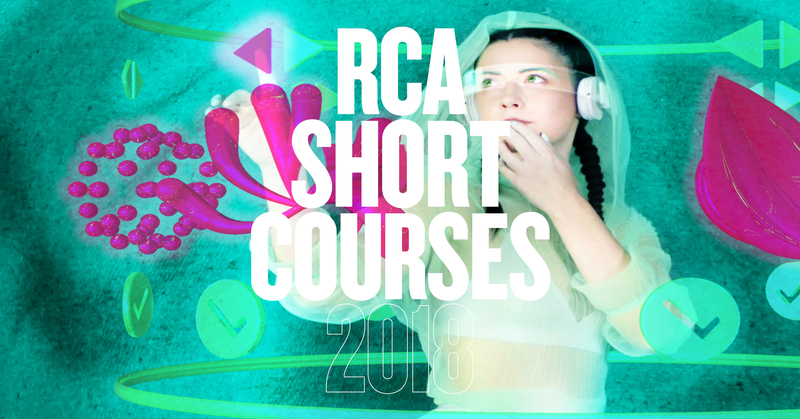 We offer a range courses from 1 day to 3 weeks that harness the incomparable expertise and specialisms within the RCA, bringing our first-class academics and award-winning professionals together to create our incredible programme – alongside leading figures at the forefront of the creative and digital industries. The Royal College of Art is the world’s number one art and design university, located in London’s cultural hubs in Kensington, Battersea and White City. You can browse our full programme here.